High tech and ergonomic desk space in a creative, collaborative and open environment. You have the option to work in an open workspace or reserve a dedicated desk. Access to member services and events, online meeting room booking, discount prices and more. Plus get listed in our member directory and connect with like-minded business professionals. 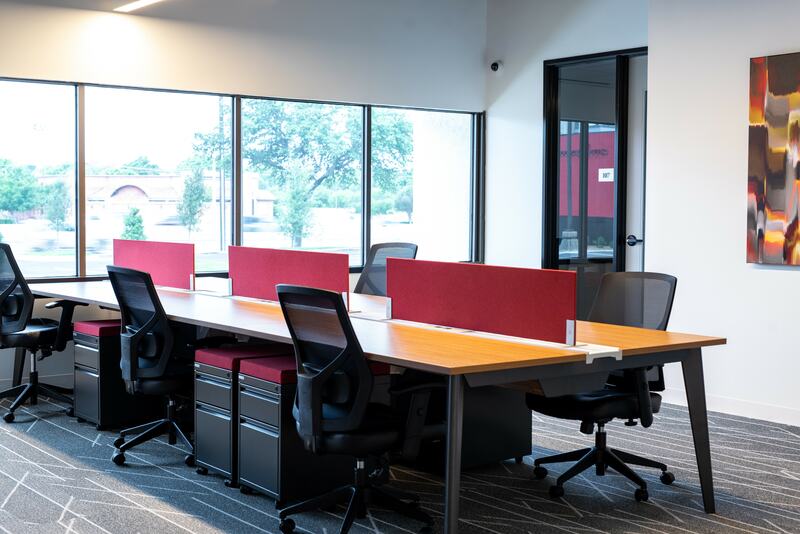 Fully furnished, spacious, and IT-enabled private office space for one person or an entire team, with access to meeting/training rooms, mail and packaging notification system, community events, member services, and more. 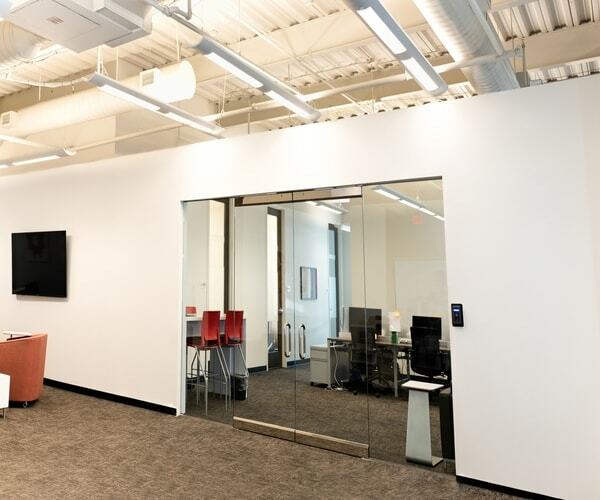 Offering a flexible lease within a collaborative office community, customize your space to make it your own. 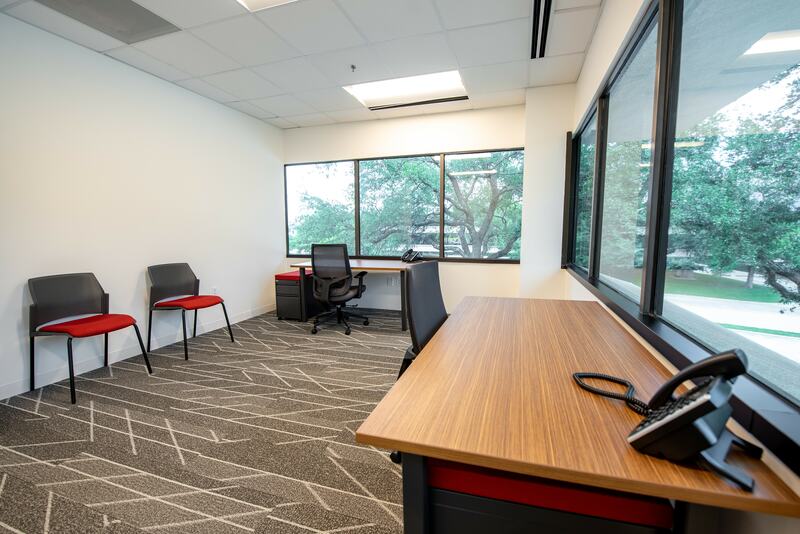 Fully furnished and unique office space in a private professional environment, suitable for growing companies looking to get their own space. Great alternative to long-term & restrictive leases, personalized services, 24-hour access, and access to meeting/training rooms, community events, and our incomparable member directory. 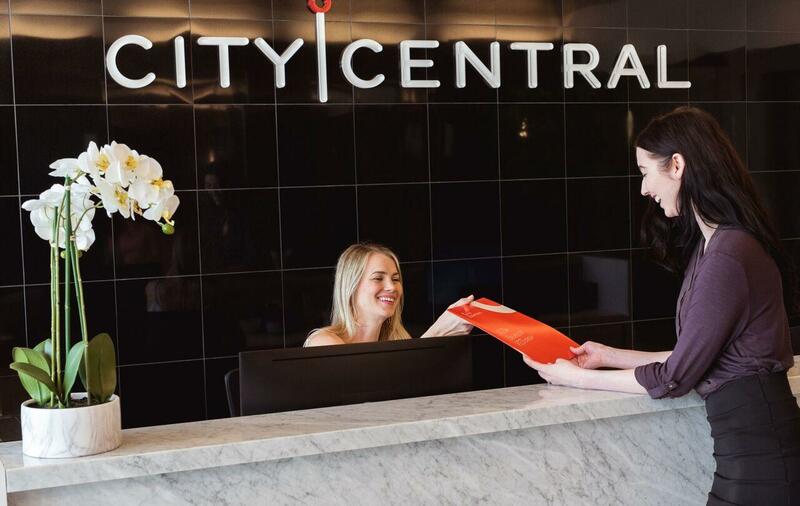 Give your business the professional image it deserves with a professional business address, local phone number, live friendly receptionist & telephone answering service, and access to meeting rooms, business services and more. 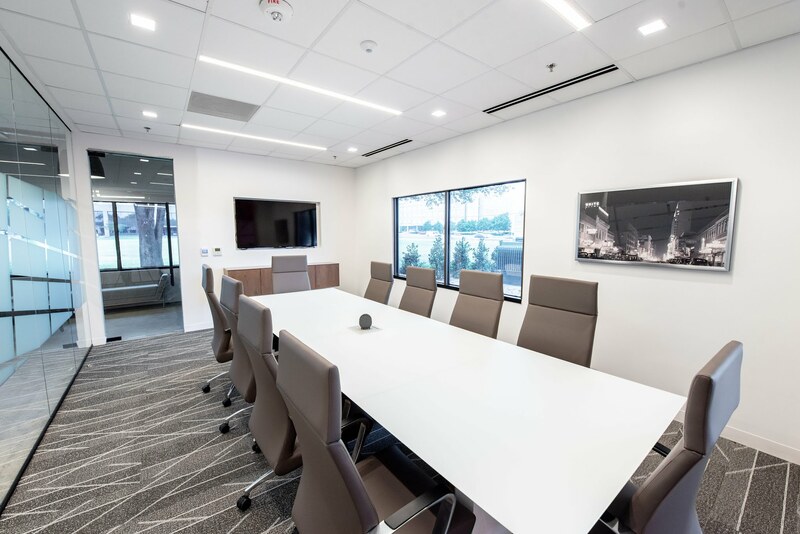 24-hour access to professional meeting rooms of many sizes with modern amenities, presentation tools, and support staff to help make your meeting a success. 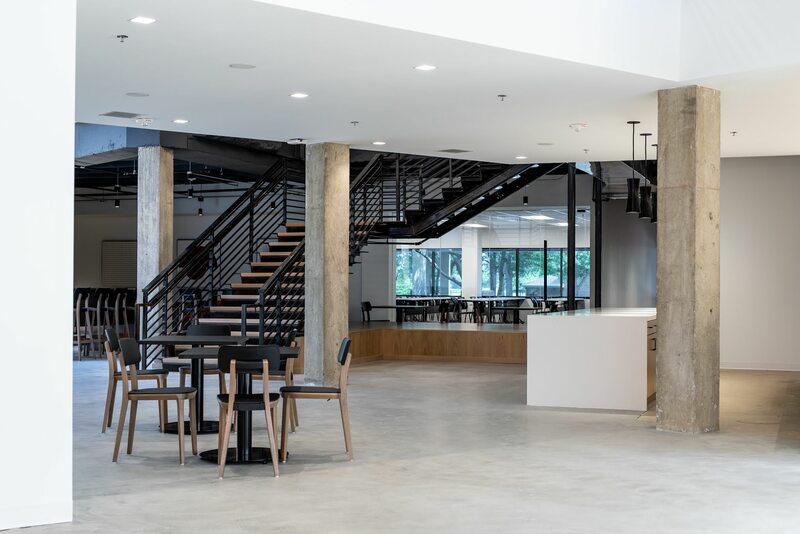 The event space at our Dallas location offers a professional environment with friendly staff ready to help make your event successful. We provide assistance with catering, planning and execution, bartender/alcohol service, and more! Plus get access to our classroom with presentation tools and receive staff support during events. Inquire About One Month of Free Office Space!